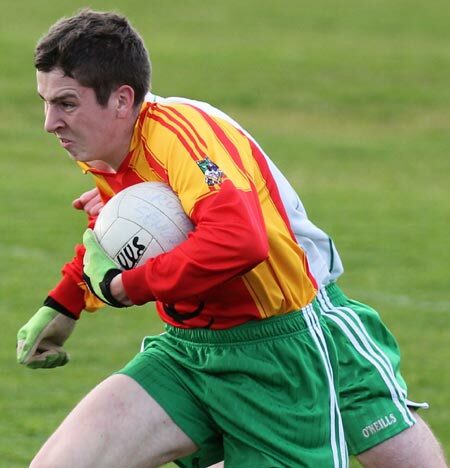 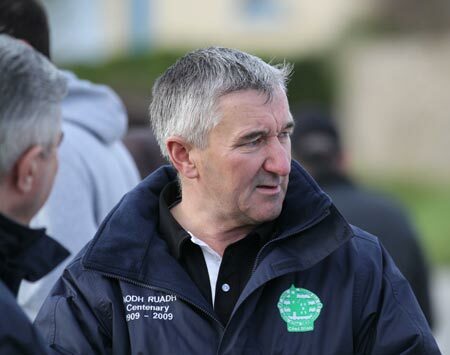 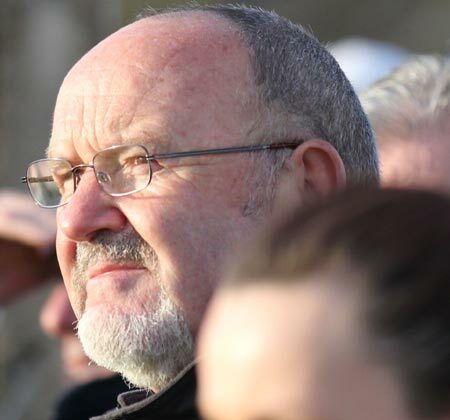 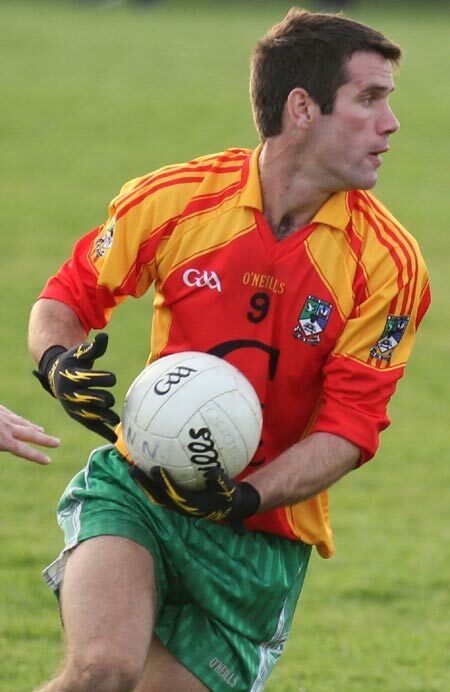 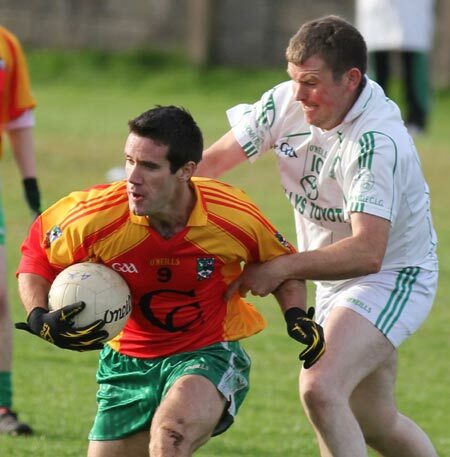 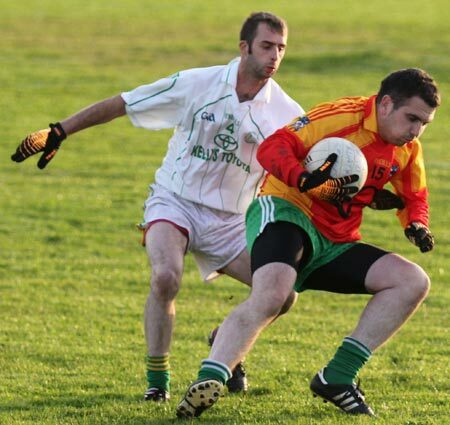 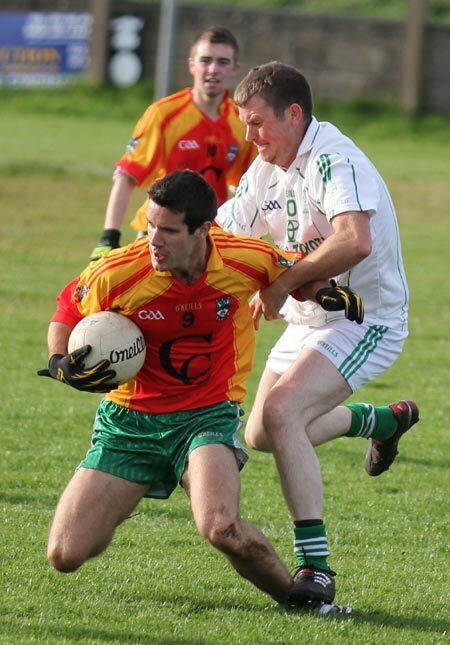 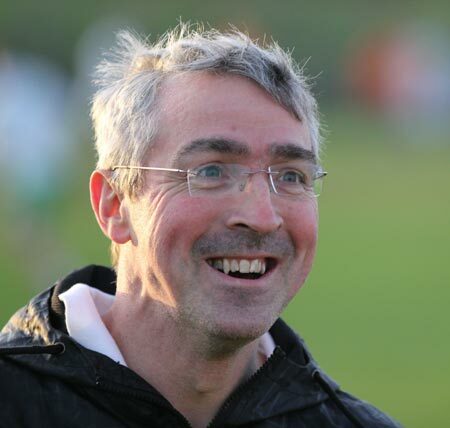 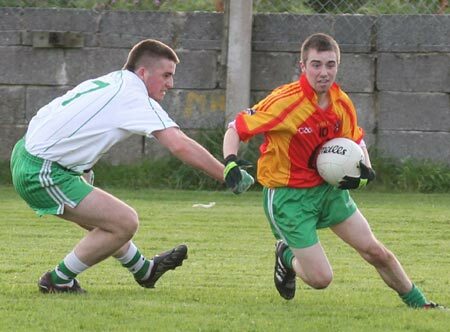 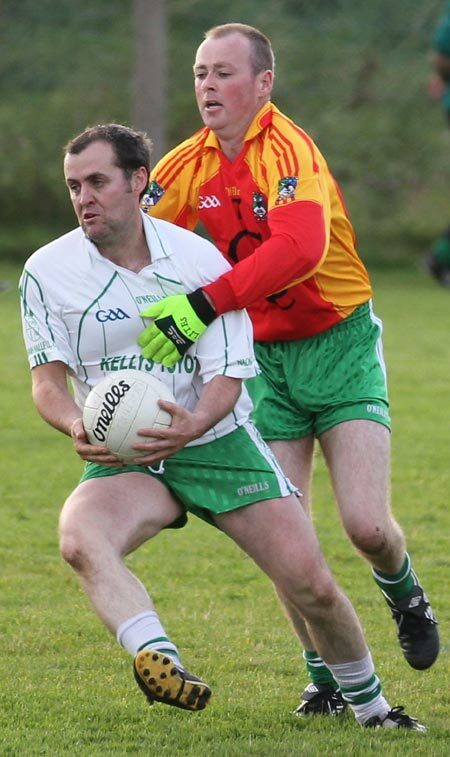 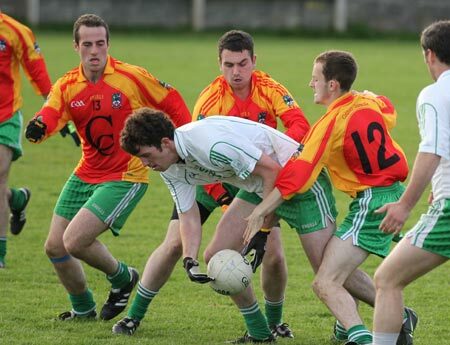 Aodh Ruadh's reserves had to ride their luck against an exceptionally dogged Saint Naul's side to book their place in the semi-final of the intermediate reserve championship. 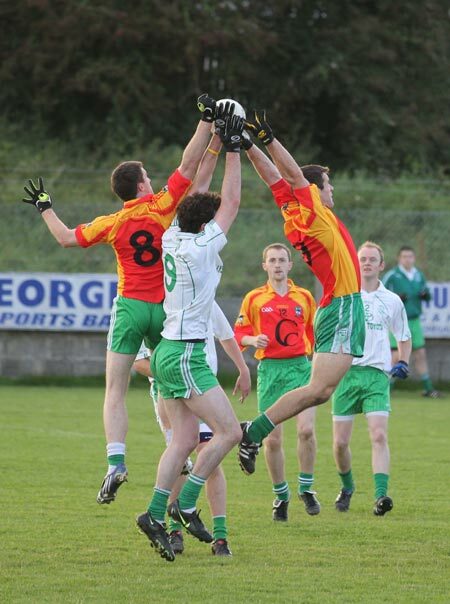 The sides went in at the break 0-4 to 0-2. 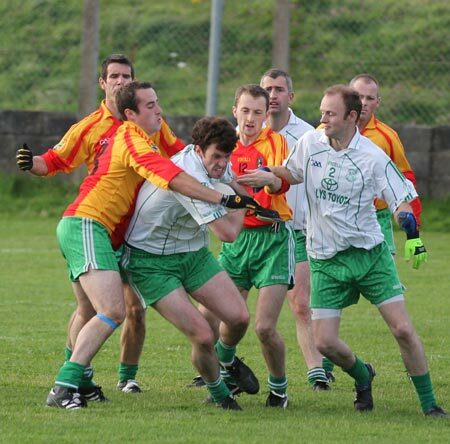 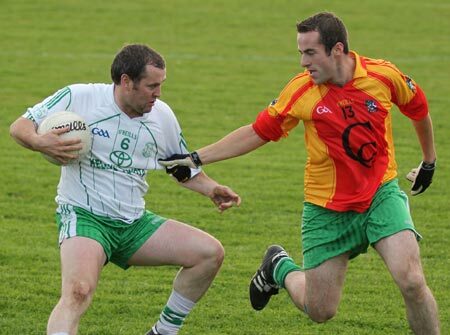 Aodh Ruadh seemed to have the edge in personnel and possession however they couldn't shake Saint Naul's and a goal from the Mountcharles men in the second half cancelled out Aodh Ruadh's superior point scoring capacity. 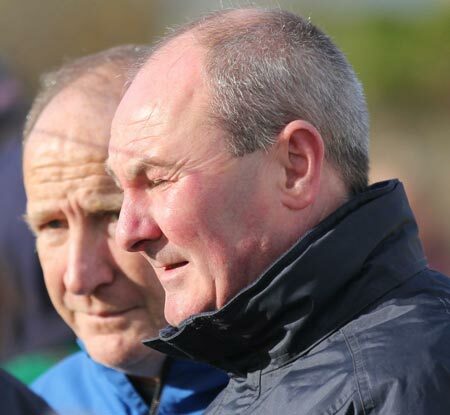 Saint Naul's hit an injury time free at the end of first half to leave the Ballyshannon attendance at Bundoran's Gaelic Park fearing the worst. 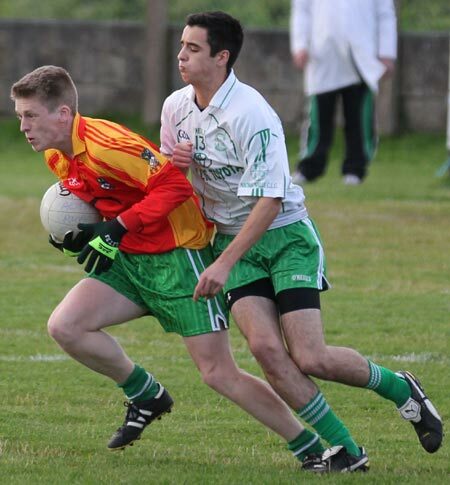 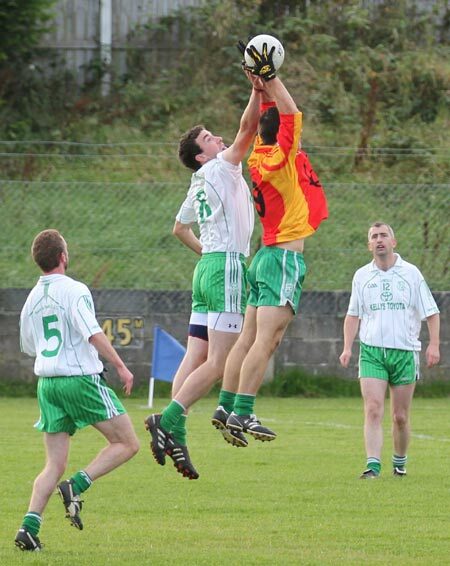 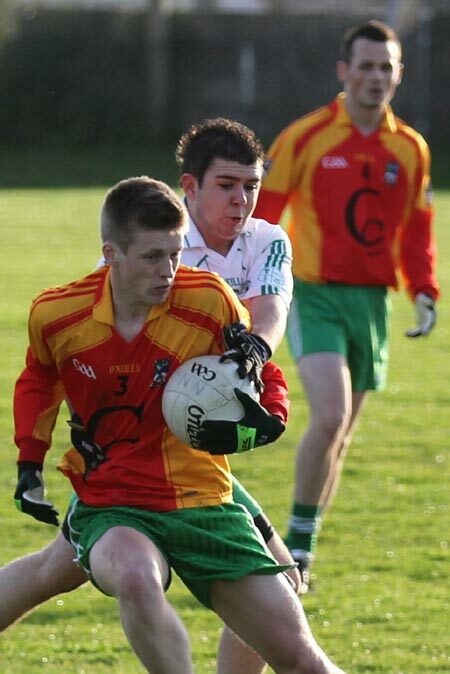 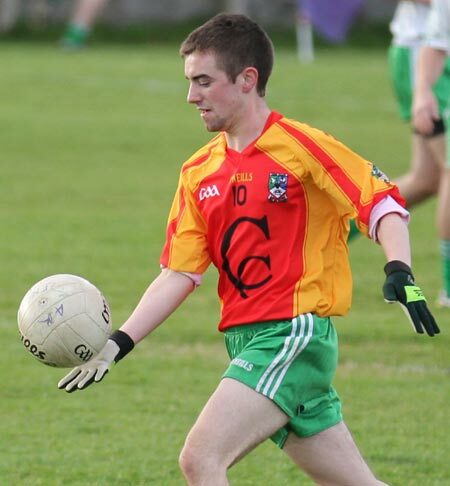 However Aodh Ruadh kept plugging away and won a sideline ball in the dying seconds. 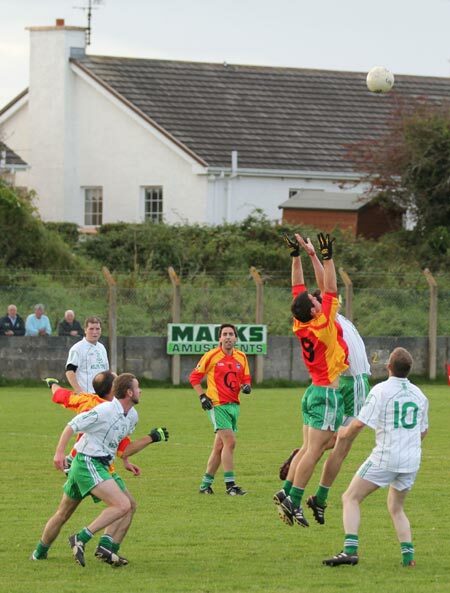 Diarmuid McInerney stepped up and drove over as sweet a shot as many in the crowd would have seen for many a day. 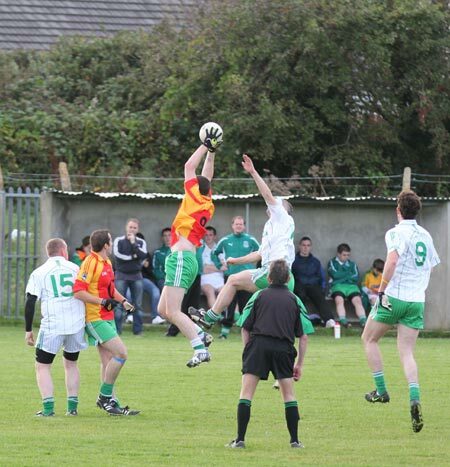 That sublime effort tied the game at 0-9 to 1-6 and sent the game to extra time. 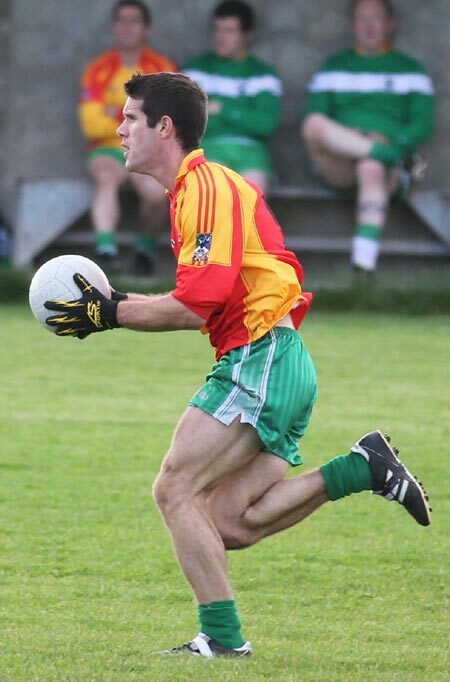 It was only with a Steven Perry goal half way through the second period of extra time that Aodh Ruadh finally got some breathing space, going six points up and they were able to see the game out and win on a score line of 1-15 to 2-7. 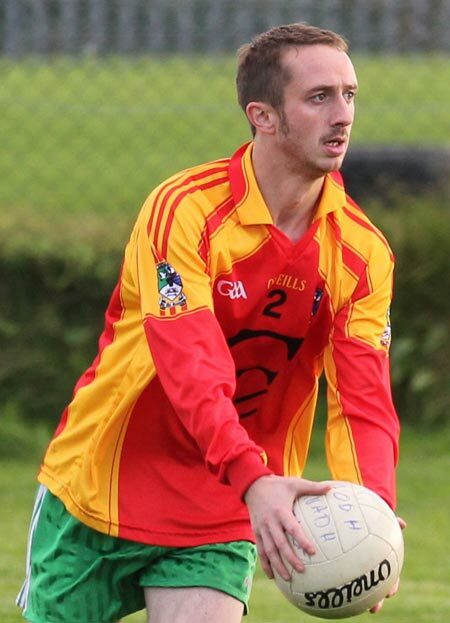 There were a lot of good performance for Aodh Ruadh, but the back line were outstanding, with Rian Treanor, David Finnerty and Michael Ward pulling Aodh Ruadh out of the mire on a number of occasions Martin Gallagher was in great form in midfield while the dynamic Diarmuid McInerney created trouble every time he got the ball. 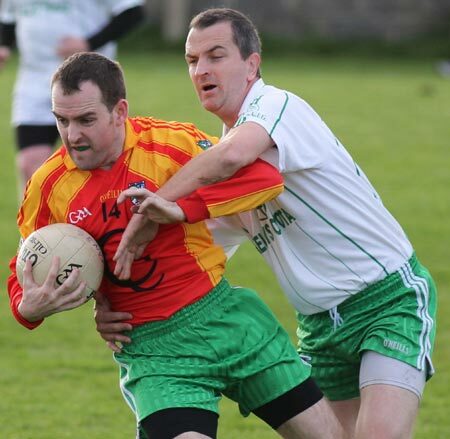 Paul Kane; Rian Treanor, Michael Ward, David Finnerty; Gary Carty, Barry Travers (0-1), Brian Dorrian; Martin Gallagher, Matthew Thompson; Chris Goan (0-1), Dermot Slevin (0-1), Ronan Drummond; Diarmaid McInerney (0-7), Steven Perry (1-3), Pauric Loughlin (0-2). 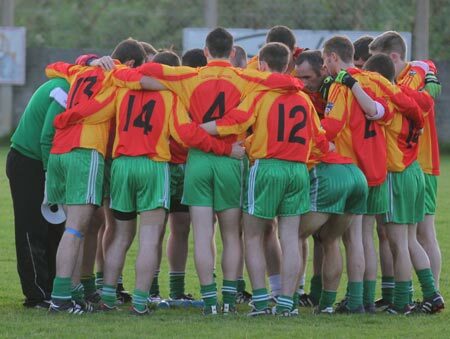 Substitutes used: Ryan Granaghan, Anthony Coughlin, Aidan Murray.